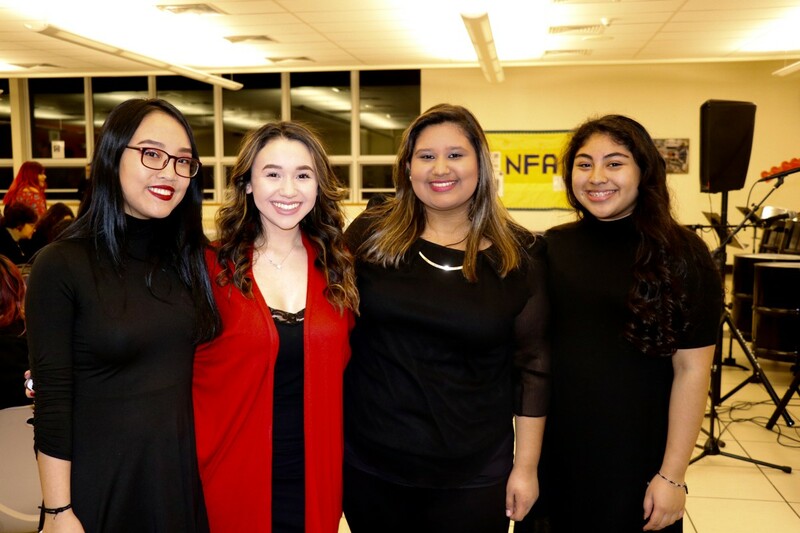 NFA Key Club was on a mission to engage their local community, enjoy a great night together, and support their neighbors in Puerto Rico after devastating hurricanes hit earlier this year. 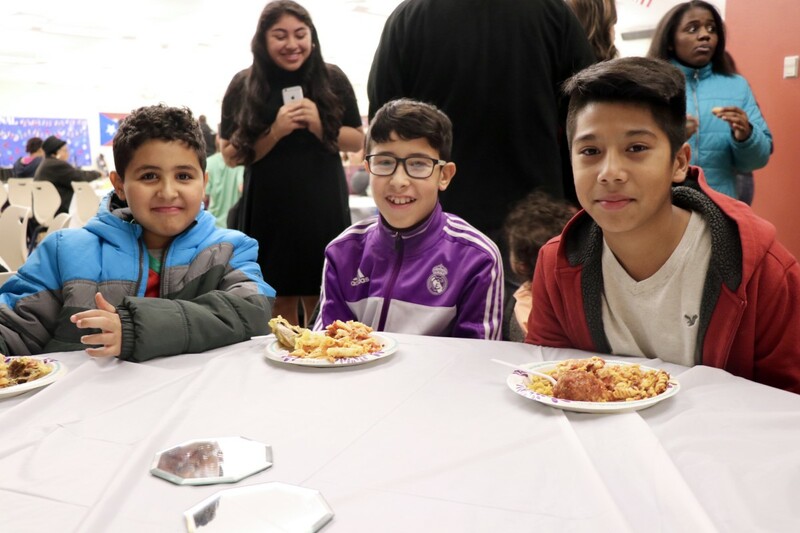 Together four students came up with the idea for an International Night celebration to come together, share a meal, enjoy music and dancing, and collect money for a cause close to their hearts. 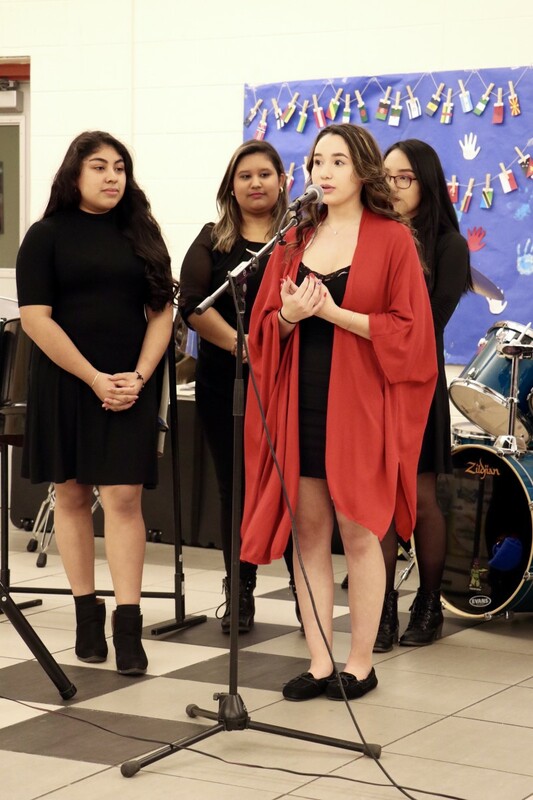 Juniors, Veronica Gonzalez, Annie Yang, Jacqueline Aquino, and Eliana Rodriguez wanted to focus on “Unity in the Community” and kept that focus as they spent weeks working out the details to present an event that hosted over 100 people and raised over $850 and other non-perishable items that they plan to send to Puerto Rico. 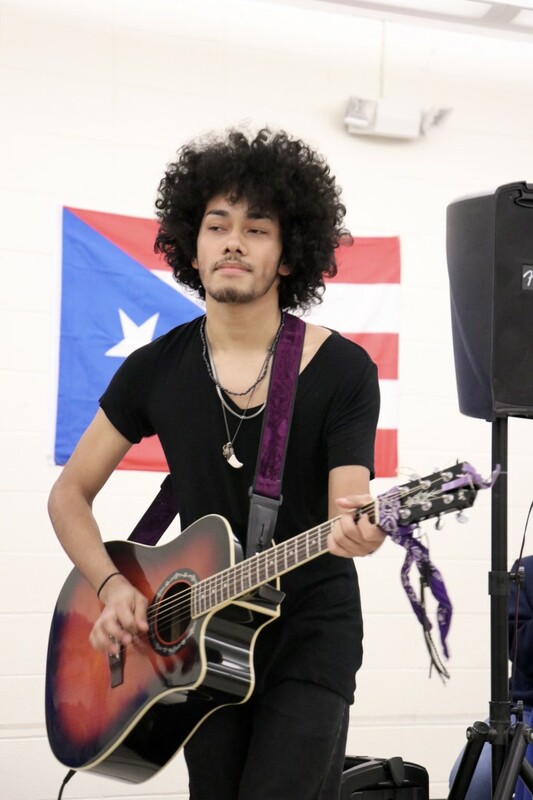 With a suggested donation at the door, total fundraising efforts will go to purchase items from a specific list provided to a personal contact in Puerto Rico. Students chose a personal contact because they wanted to be able to confirm items were received and served their purpose. The students plan to post pictures of the family receiving the items shortly after the event. 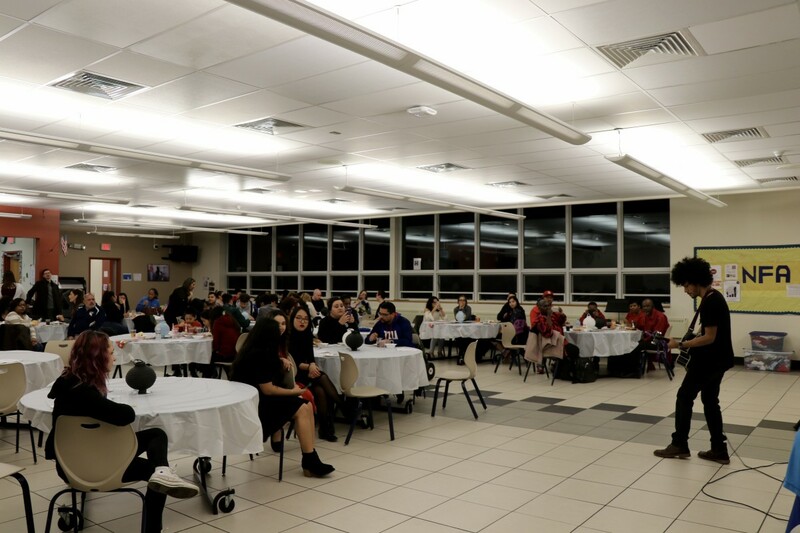 The event occurred in both cafeterias and required extra tables to be set up during the event to accommodate everyone. 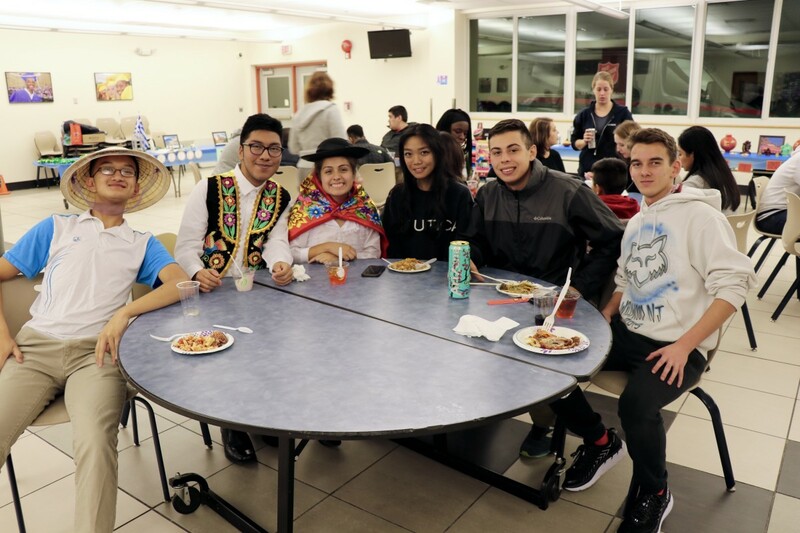 In on cafeteria, buffet style eating was set up with foods representing Ireland, Greece, Italy, Mexico, Vietnam, China, and Puerto Rico. 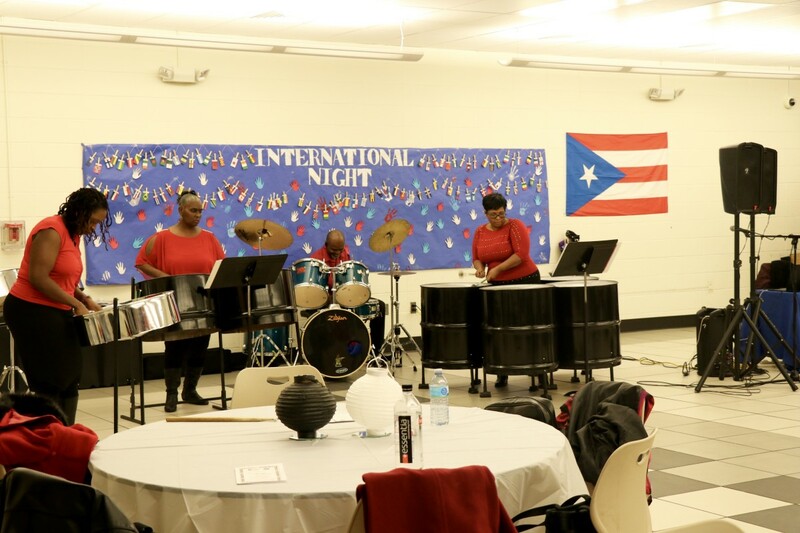 The second cafeteria was for performances, such as singing, dancing, and different instrumentals. 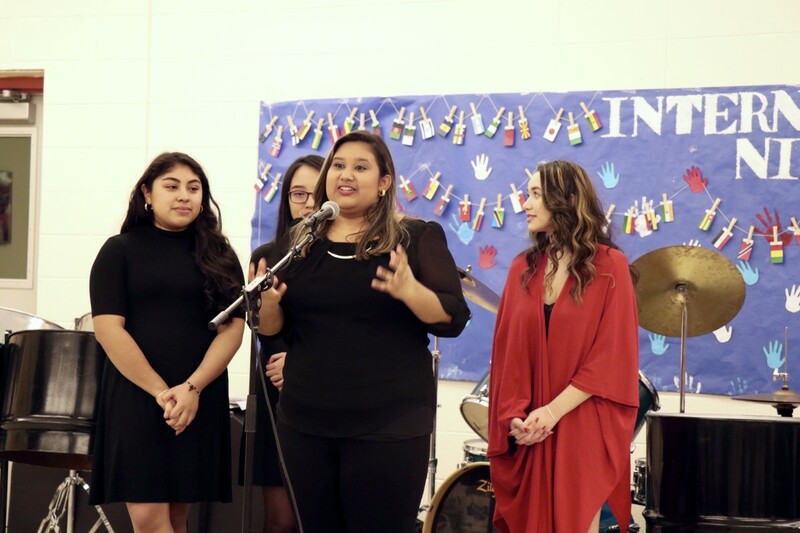 The event was supported with food and donations from NFA's Interact Club, the student organization of Newburgh Rotary. 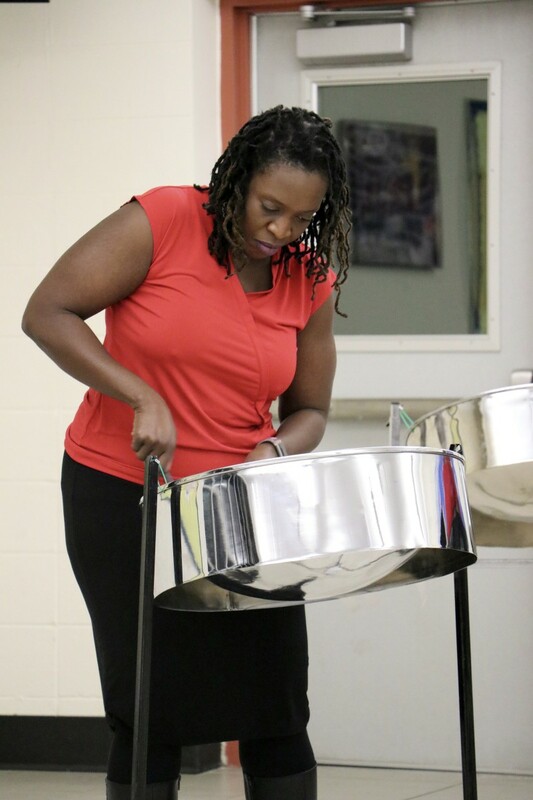 The night kicked off with the Salvation Army's Steel Drum Band. Alex Arroyo, a solo guitarist followed. 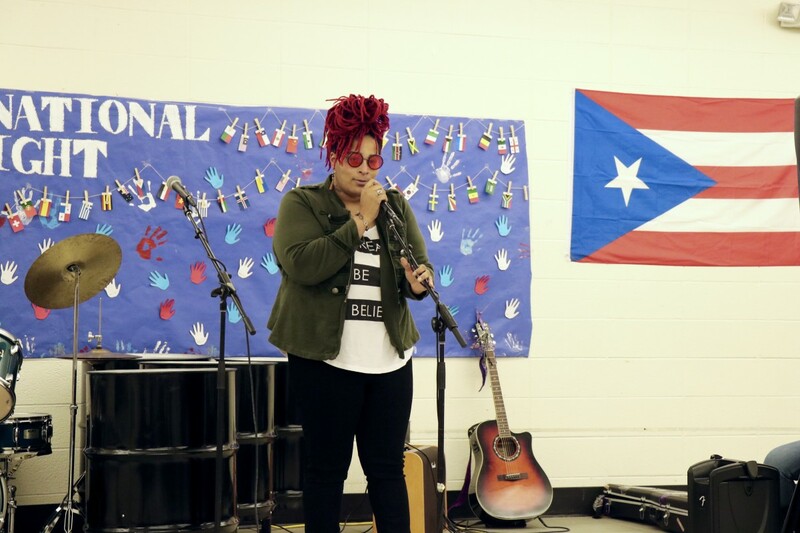 Ms. Jade Melvin aka U-Nice performed poetry. 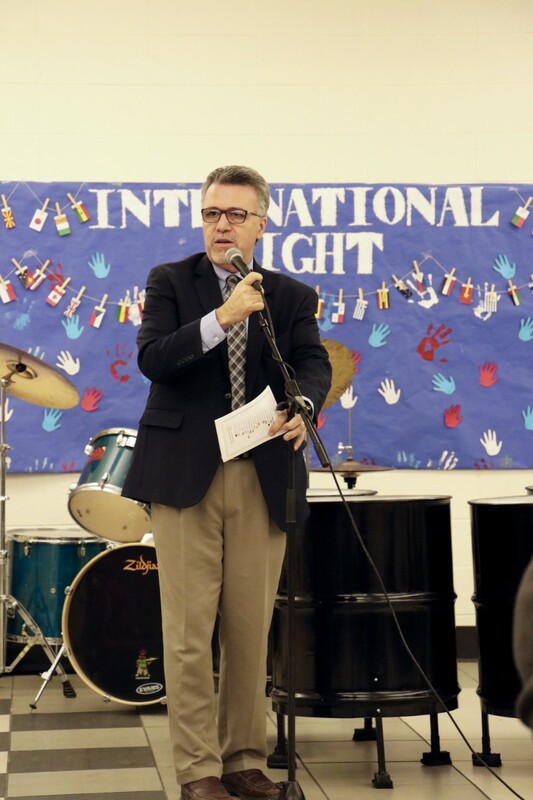 Ruben Rodriguez followed with Jazmin Barnhill closed the event with Stand By Me. 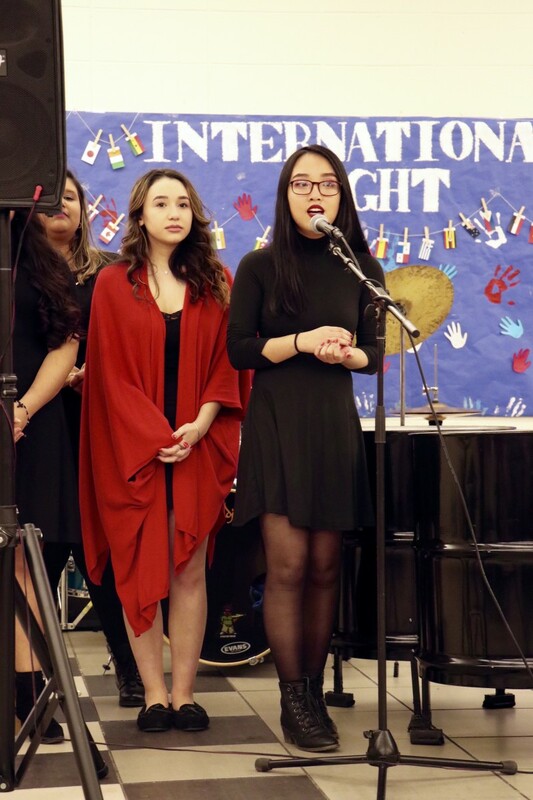 Key Club is the student organization of Kiwanis of Newburgh.